Tetris fans have a new western champion. 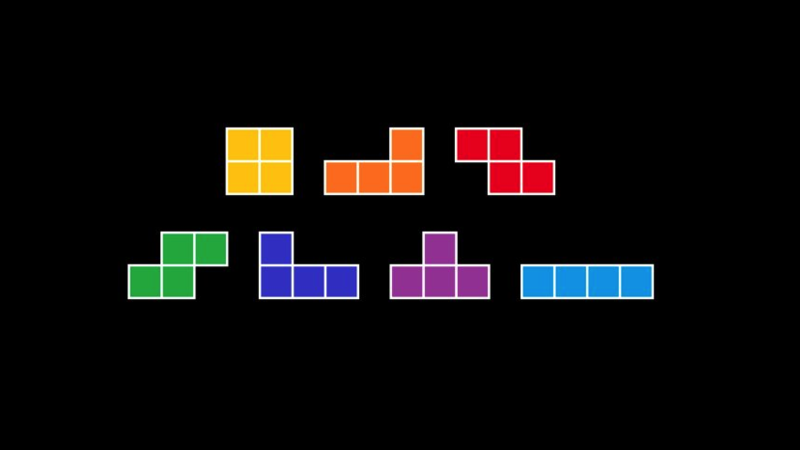 Tetris is one of those gaming obsessions that goes much deeper than you might expect. For example, did you know that some versions of the game assess your performance and over you the chance to become a “grand master”? Turns out that’s a thing, and according to Polygon only six people are known to have achieved it to date. Kevin Birrell is the latest, and the only non-Japanese gamer to be awarded the honour. You can watch the conclusion of Birell’s battle against Tetris the Grand Master 3: Terror Instinct below.